There's new poke in town with the arrival of Malibu Poke, the acclaimed quick-serve poke restaurant from restaurateur Jon Alexis, now open in the new McKinney & Olive development at 2355 Olive St. This is the second location of a restaurant that opened on Oak Lawn Avenue in 2017. As owner of TJ's Seafood Market & Grill, Alexis already had a reputation for fresh seafood. The fish is butchered daily, sauces are made from scratch, and the kale is hand-massaged. Orders are placed on a high-resolution self serve kiosk with facial recognition technology that recalls your order history. For the menu, he consulted with chef Matt McCallister of FT33 fame, who is also opening a restaurant called Homewood on Oak Lawn Avenue in mid-April. Alexis and McCallister wanted to create a menu that takes the typical "quick serve" poke to a higher level. "Even though Malibu is a quick-serve concept, we offer fine dining-quality ingredients and fine-dining attention to detail — but in a casual and high-volume environment," Alexis says. 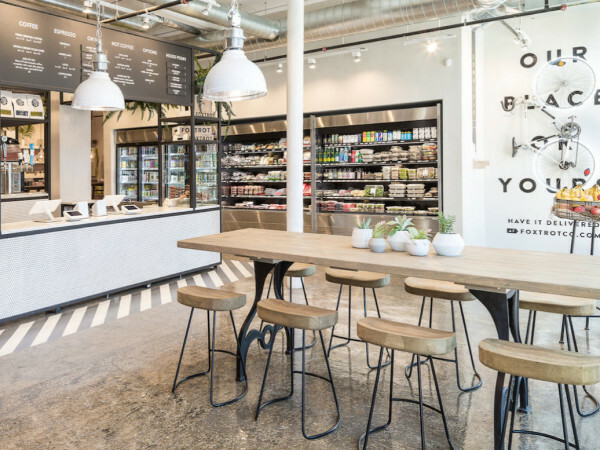 The menu includes classic poke bowls as well as edgier items, such as smoked bonito aioli, coconut curry, Japanese sancho pepper, red miso, daikon, umami powder, and marinated shiitake mushrooms. Guests can build their own bowls mixing and matching all of the unique ingredients from the signature bowls. In addition to the traditional raw seafood, Malibu also offers cooked seafood, chicken, gluten-free, and vegan options, including a Whole30 compliant bowl. Beverages include local beers, sake, kombucha, teas, and wine. The new Uptown location offers a "medium" sized bowl starting at $14 to accommodate lunch diners in a rush. 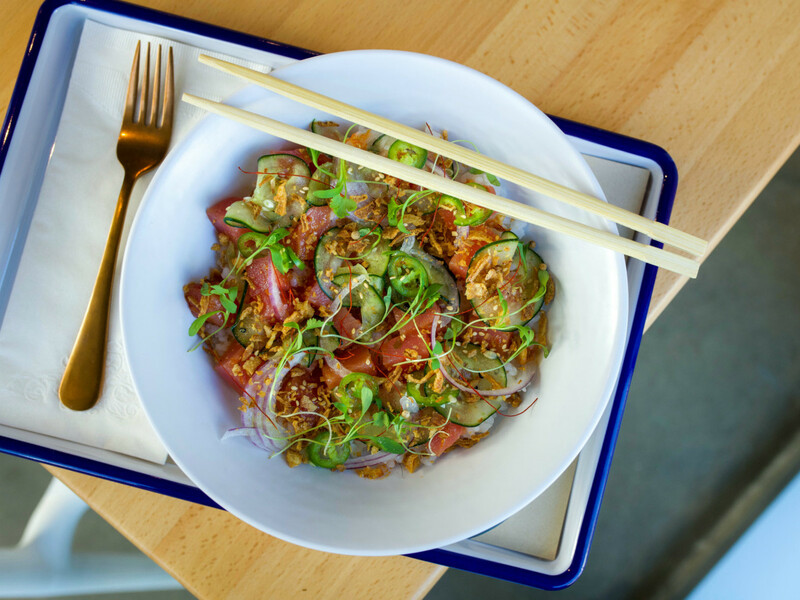 It will be introduced at all Malibu Poke locations, including one that opened in Austin in 2018. 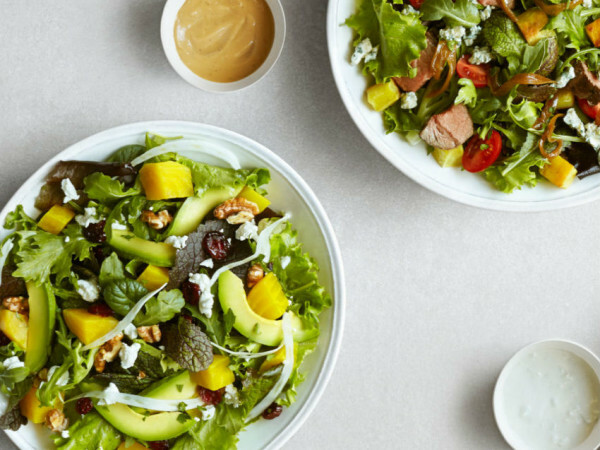 "With three sizes, we offer an even better value perfect for business lunches," Alexis says.